THE SCOOP: ULTRA-nauts! 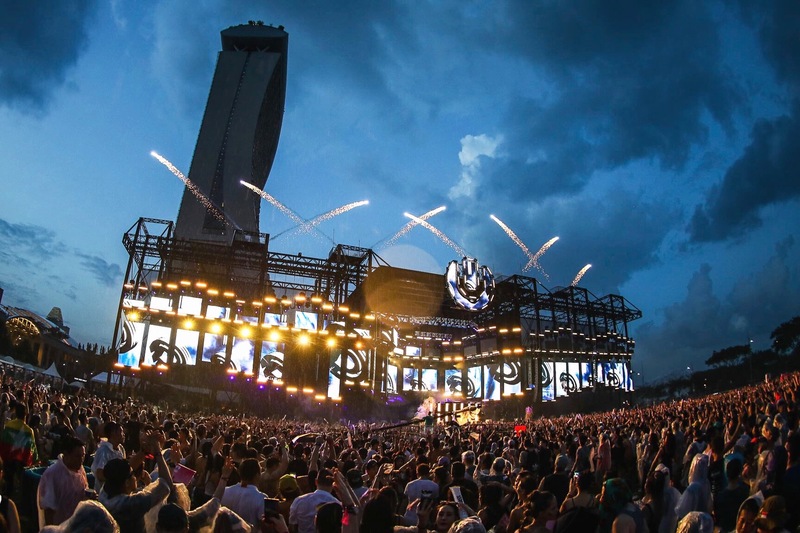 ULTRA Singapore returns to Ultra Park for its 4th edition on the 8th and 9th of June! Tier 2 tickets are on sale now. Grab your 2-Day GA passes at $218 before prices go up. Expect an awesome line-up and your favourite eDM tracks at this years event. More details coming soon.